When you think "wedding venue," what comes to mind? Country clubs, ballrooms, barns, and hotels, right? What about a boat? Here at Bisou, we are all about making your wedding day truly and uniquely YOU. 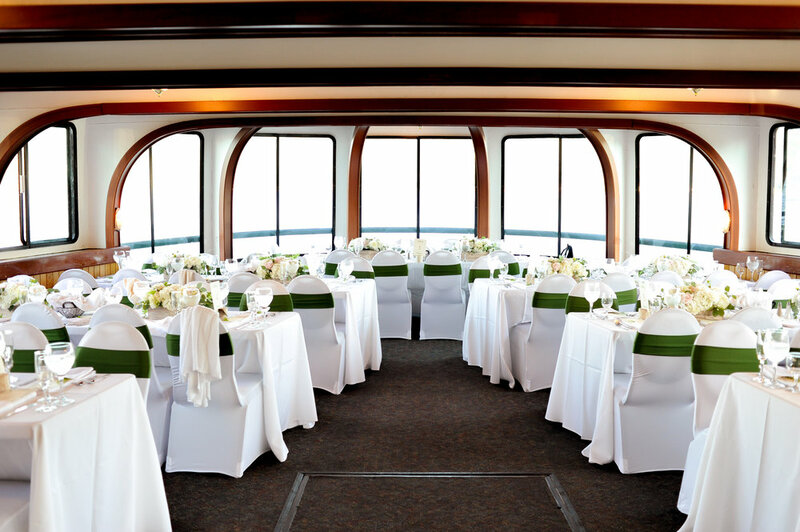 We want your special day to stand out, just like Karen and Philip's, who took the concept of having a wedding on the water in a whole new direction. I would normally envision a water-side ceremony or reception, not a water-top reception. 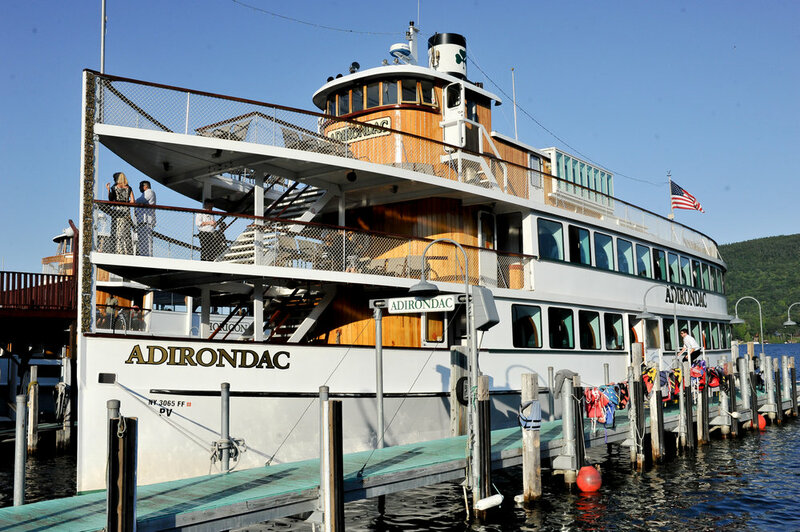 Karen and Philip had their closest friends and family celebrate cruise-style on the Adirondac ship! How fun!